"I think it is justified," he said. "I think people across this country look at the EPA much like they look at the IRS. I hope to be able to change that." Pruitt mentioned three rules ushered in by Obama that could be rescinded early on: the Waters of the U.S. rule outlining waterways that have federal protections; the Clean Power Plan requiring states to cut carbon emissions; and the U.S. Methane rule limiting emissions from oil and gas installations on federal land. A Trump official told Reuters late last week that the president was expected to sign a measure as early as Tuesday aimed at rescinding the Waters of the U.S. rule. 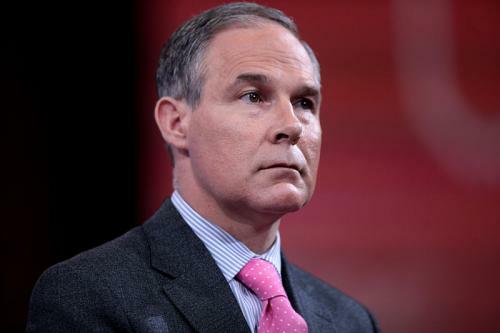 Pruitt said in his comments to the CPAC summit that rule had "made puddles and dry creek beds across this country subject to the jurisdiction of Washington DC. That's going to change." Meanwhile, the United Nations (UN)’s new climate chief has said that she was worried about President Donald Trump—but confident that action to curb climate change was unstoppable. President Trump said he’d withdraw from the UN climate deal and stop funding the UN’s clean energy programme. 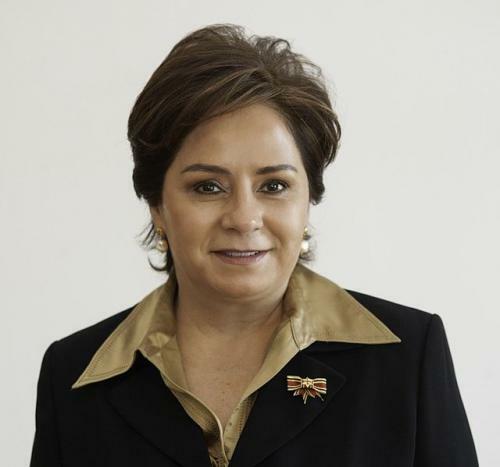 But former Mexican diplomat Patricia Espinosa told BBC News that the rest of the world would carry on tackling climate change without the US, if necessary. She said China’s stated willingness to lead the world in curbing emissions might cause American diplomats to ponder the implications of allowing China a role of global moral leadership. “We are of course worried about rumours that the possibility of the US pulling out of the Paris agreement and the convention on climate change,” she said. But she drew hope from the vast number of firms and cities looking towards a low-carbon future —in the US and around the world: "A lot of US businesses are really going into the agenda of sustainability and some are making their own commitments in emissions reductions in their own operations." “In International Petroleum Week, I was very encouraged to hear how much some of the oil and gas companies are realising that the future of their industries is in a transformation into clean energy companies—and they have embraced this in their own interest.